Sell / rent 4 storey townhome, Premium Place The project is on Nawamin Road. Around there is a restaurant Convenience Store And gas station The house is in the beginning of the project after the 13th (after the left side). The low gate has a parking area in the house as a deep section. 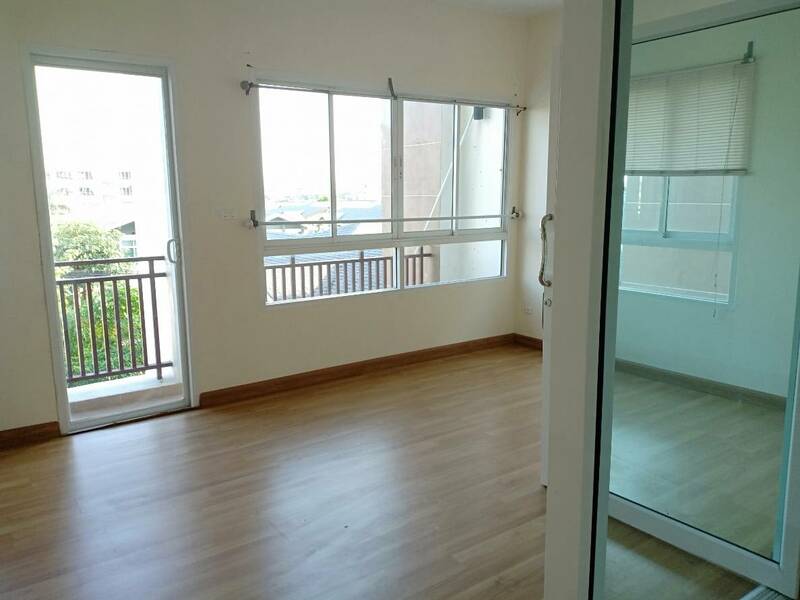 3rd floor has 2 bedrooms (1 additional room) with 1 bathroom, a balcony, a front room and a back room. 4th floor has 2 large bedrooms, both en-suite bathrooms with bathtub, balcony in front of the road.